The Sony Smartphone camera lens is the first-ever zoom lens and sensor combo that clips right to your smartphone. Now you can get 10x closer to the action with your phone—and share pics instantly online for maximum “likes.” It’s never been easier or more convenient to capture and share special moments in the beautiful quality they deserve. 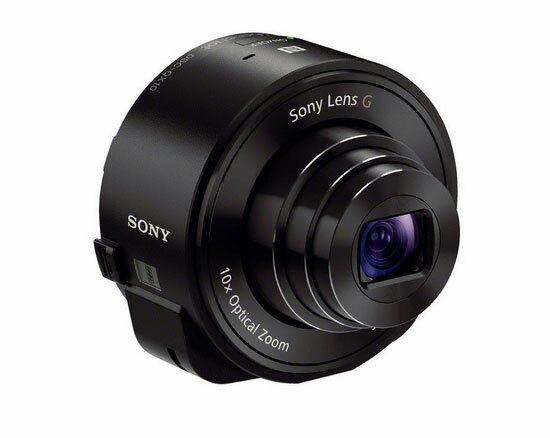 Buy your Sony Smartphone camera lens, click here!